Dell has added another new notebook to its Inspiron range with the launch of the Dell Inspiron M301z. The Dell Inspiron M301z is designed to be an ultra portable notebook and it measures less than one inch thick and weighs in at under 1KG. The Dell Inspiron M301z comes with a choice of AMD Athlon II Dual core processors, either a 1.3GHz model or a 1.5GHz model. Memory comes in the form of up to 4GB of DDR3 1333MHz RAM. The Dell Inspiron M301z also features two USB 2.0 ports, one eSATA port, HDMI, and 10/100 LAN, plus a 7 in 1 card reader and a microphone and headphone port. 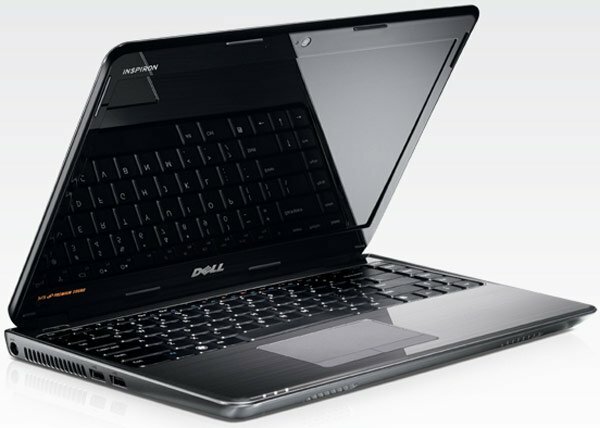 The Dell Inspiron M301z comes with Microsoft Windows 7 and prices start at $999, they are available now direct from Dell.